Though several of the first few generations of RTD posts have been surpassed by our own technology, today we offer 5 brand names, with variations on some of them. 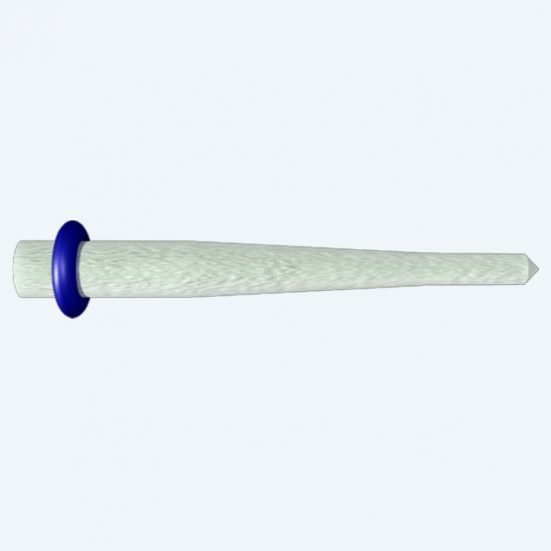 There are tapered, double-tapered, end-tapered, macro-retentive, posts to meet the needs of ANY clinical case for ANY clinician, and different price ranges. 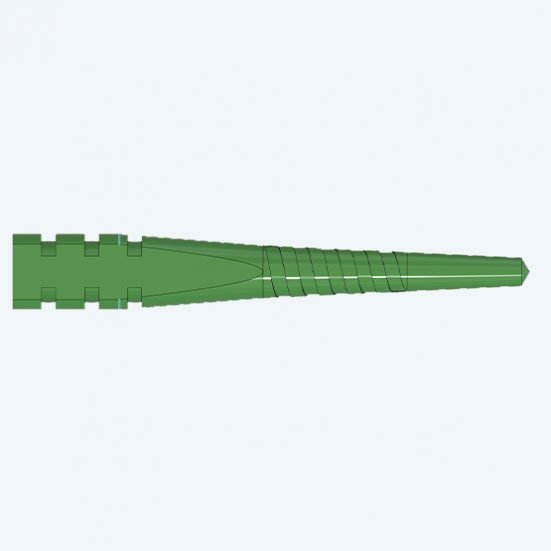 All of our posts are made with the same proprietary "pulltrusion" method, and then milled to demanding dimensional specification with robotic accuracy. Regardless of the shape, size or price-point, quality is never compromised. Illusion® (RTD patent) is intrinsic color-coding. The color disappears at body temperature but can be reconstituted in seconds if needed for removal. X-RO® is a patented fiber developed exclusively for RTD posts, which increased the strength of our posts' by 20% and radiopacity by 50%.